Vegetables are great for wellness and healthy dieting and you we have an amazing array of fresh and frozen African vegetables, Latino vegetables and Caribbean vegetables for your enjoyment. 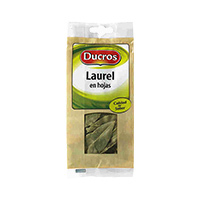 Cooking with any of these vegetable items is as easy as tapping and clicking on this section of Deeskus to order your Afrcan food online, Carribean food online or Latino food online and selecting any of the vegetable products. 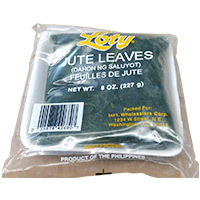 Vegetable products that we have here includes bay leaves, bitter leaves dry, chopped spinach, cut leaf hanover collard greens, fresh onions, fresh ugu, frozen bitter leaves, frozen cassava leaves, ground cassava leaves, jute leaves, laurel en hojas, moringa leaves, potato leaves, powdered waakye leaves, ugu leaves, ukazi, frozen ukazi, dried ukazi, utazi leaves, dried utazi, frozen uziza leaves, watche leaves etc. Due to the perishable nature of vegetables, we only ship them to locations in Maryland, Virginia and Washington DC, more locations coming soon. The only exception to this are dried vegetables. 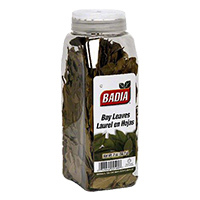 Enjoy its sweet, balsamic scent and bitter/spice bite in gravies ..
Bay Leaves 1.oz. Enjoy its sweet, balsamic scent and bitter/spice.. 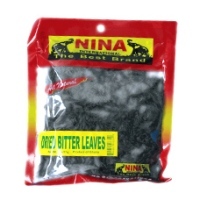 Bitter Leaves Dried is great for making vegetable soups and eatin..
High in vitamin A Source of folic acid Suitable for vegans. 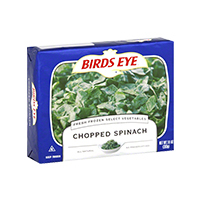 Where..
Simplot IQF Chopped Spinach - 20 lb. 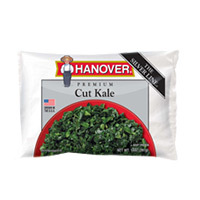 package, 1 package per case ..
Cut leaf Hanover Collard Greens. The best prices for this African food item is right here on Deesku.. 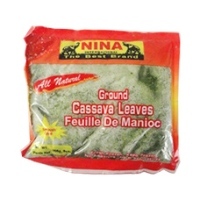 Ground Cassava Leaves Nina 9.oz. 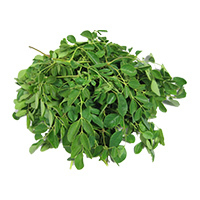 Nutritious African food such this ..
Jute is a long, soft, shiny vegetable fiber that can be spun into..
Laurus En Hojas is an aromatic evergreen tree or large shrub with..
Moringa Leave is widely referred to as the 'Miracle tree'. 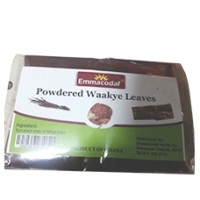 The health benefits include; the increase..
Powdered Waakye Leaves. 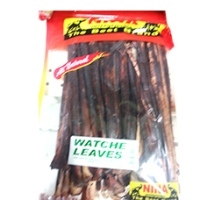 This African food item is the toast of the African community in the USA, do..
Watche Leaves by Nina. Nutritious African food such this are available for purchase online 24 hours..